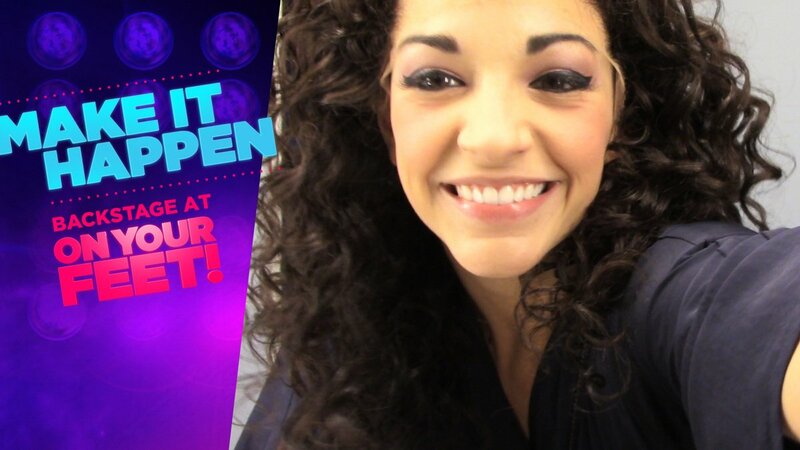 Make It Happen: Backstage at On Your Feet! with Ana Villafane, Ep. 1: Firsts! In her first vlog episode, Ana Villafañe gives us a peek into the daily glitz and grind of making her Broadway debut. Teeth brushing, vanilla almond butter, a glam movie screening and a shirtless Ektor Rivera await!